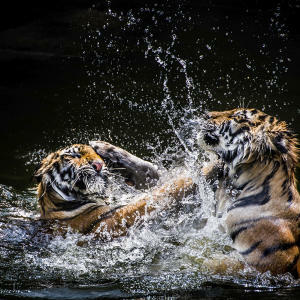 Tigers seem to be everywhere. You see them in storybooks, on cereal boxes, and in cartoons. 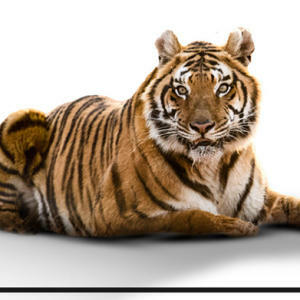 You know where you don’t see many tigers? In the wild. 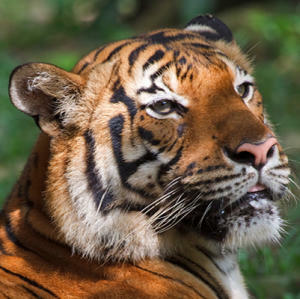 Poaching and habitat loss are pushing wild tigers toward extinction. Explore the facts and photos here. 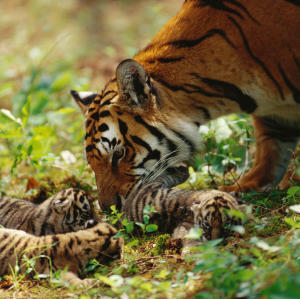 Learn what’s threatening our wild tigers and how you can help. 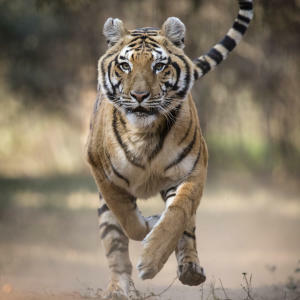 Mission Tiger, Part 1: "The Mission Begins"
A special 6-part web series that follows Emmanuel Rondeau, wildlife filmmaker & photographer, on his journey to photograph one of the most elusive big cats in the world - the endangered Bengal tiger. 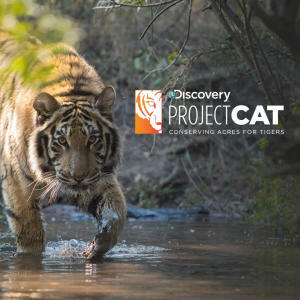 Learn More About Project C.A.T.